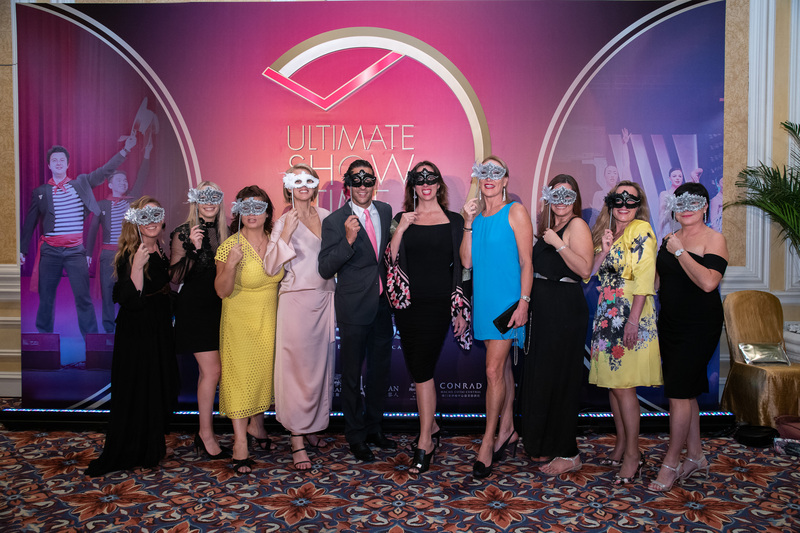 Following the success of last year’s inaugural The Ultimate Download – Asia’s Leading Meetings & Events Destination, Sands Resorts Macao has once again hosted a four-day, three-night familiarisation tour for 120 international convention and exhibition professionals and media, taking place on June 25–28. 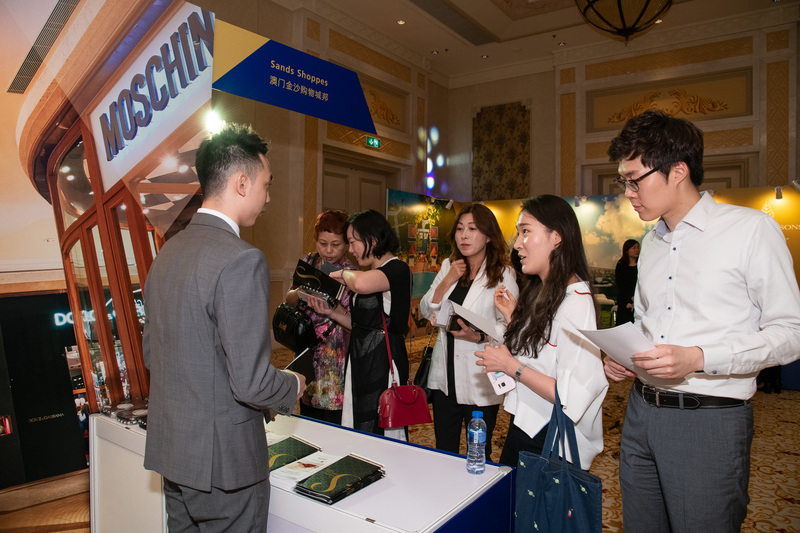 The experience highlighted the latest range of comprehensive offerings at the integrated resorts’ seven world-class hotels, as well as Macao’s wider cultural and heritage attractions. 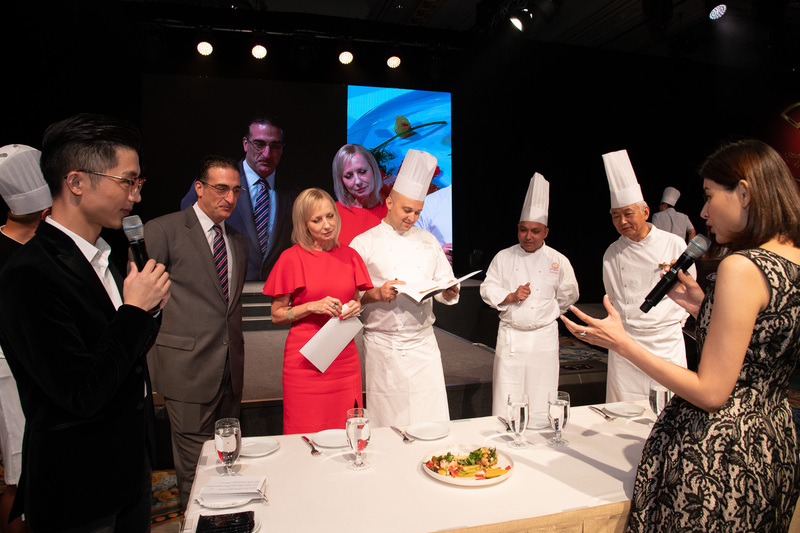 Ruth Boston, Senior Vice President, Marketing and Brand Management, Sands Resorts Macao, welcomed international meetings professionals to Sands Resorts Macao’s The Ultimate Download – Asia’s Leading Meetings & Events Destination event. 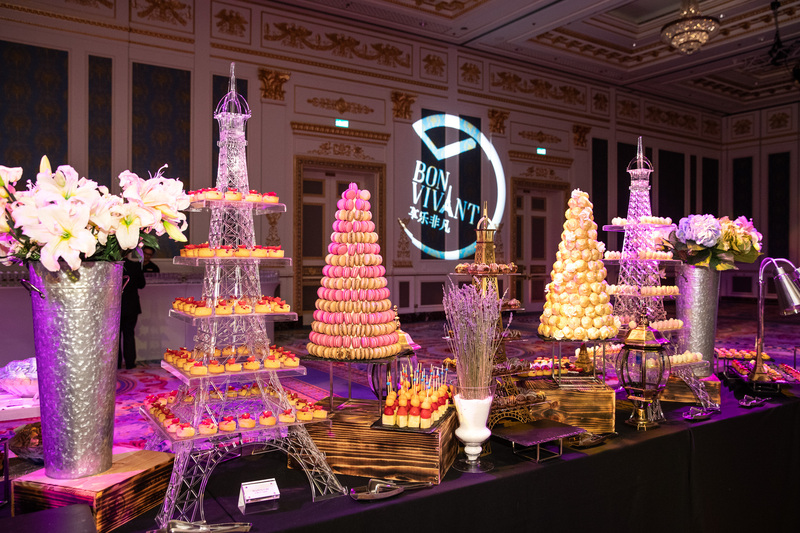 The event kicked off with Bon Vivant – a French themed welcome cocktail party at Parisian Ballroom, The Parisian Macao. 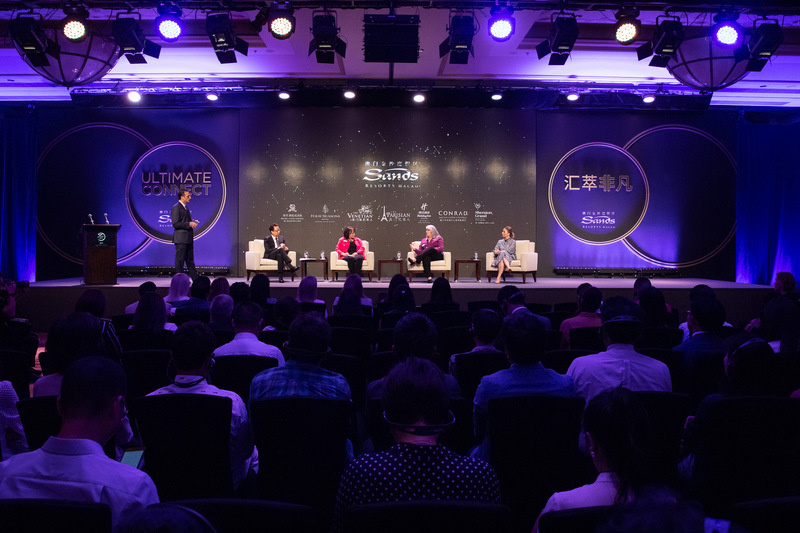 Guests participated in Ultimate Connect on the second day of the event, a mini-conference with a Q&A session covering a range of meetings and events industry hot topics and presentations from leaders in the tourism and hospitality fields. 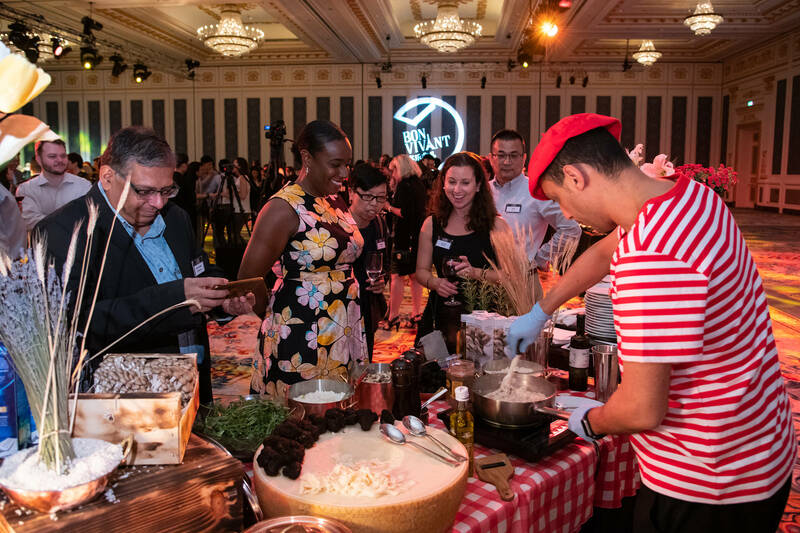 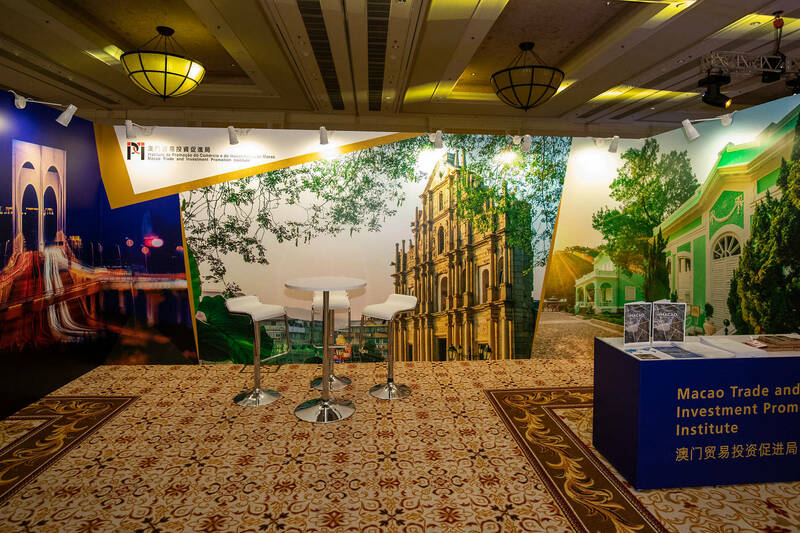 Other events included Ulti-Mart, which showcased Sands Resorts Macao’s world-class properties and other offerings as well as Macao itself as a destination. 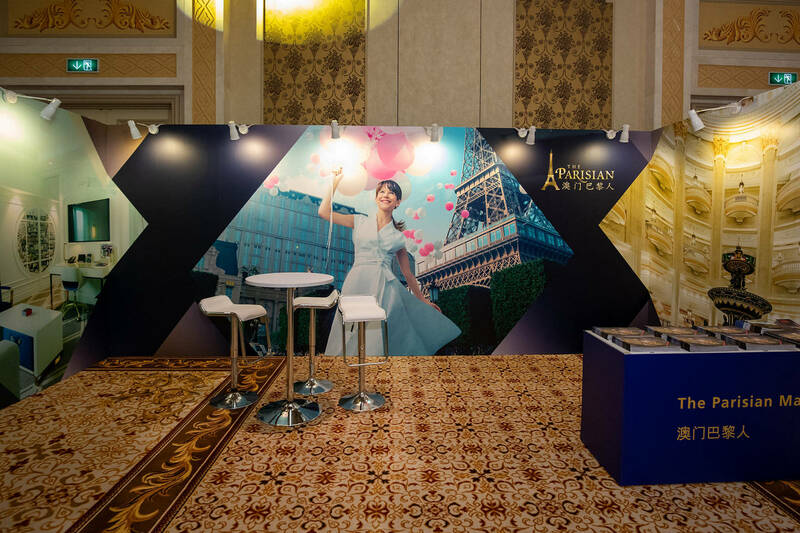 Ulti-Mart took place at Sheraton Grand Macao Hotel, Cotai Central’s pillar-less junior ballroom, in the form of a mini mart with 15 booths. 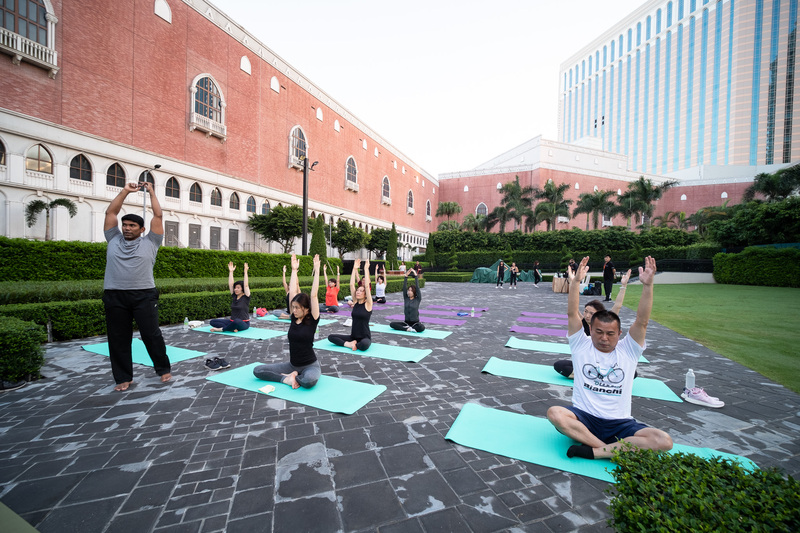 Sheraton Grand Macao hosted a lunch conveniently located next to Ulti-Mart, and the group was also hosted for dinner at Four Seasons Hotel Macao and at an exclusive cocktail party at St. Regis Macao. 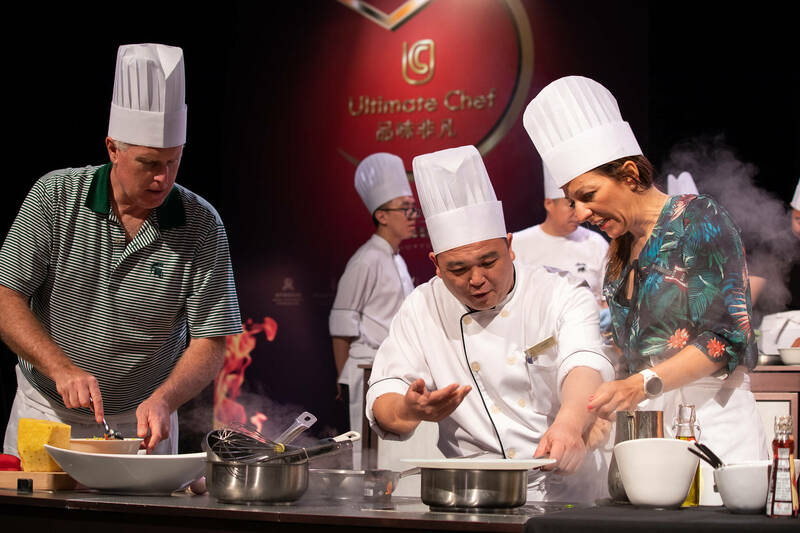 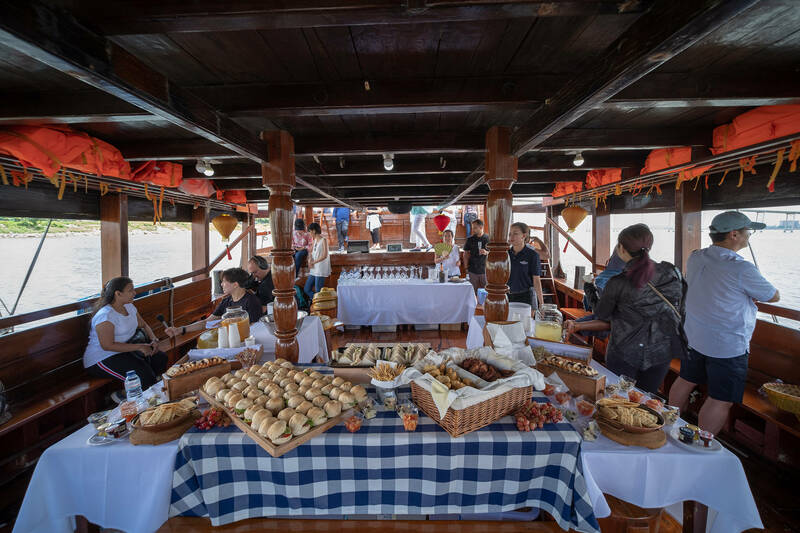 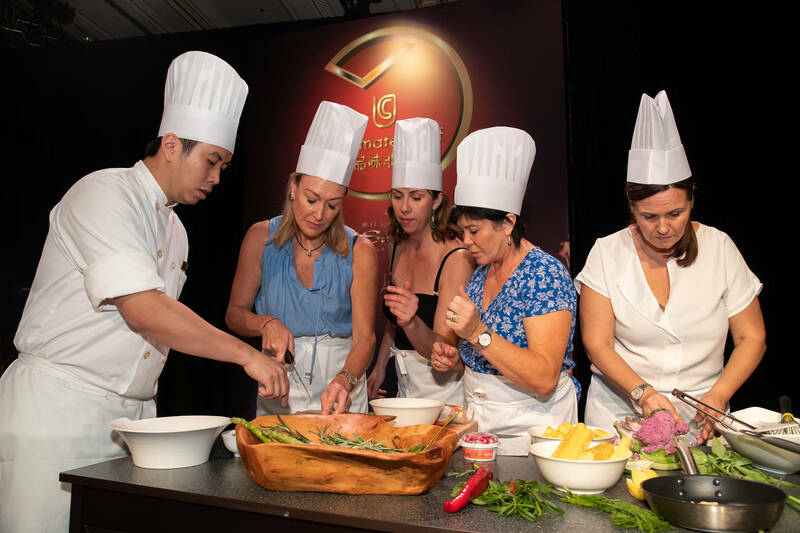 An exciting and entertaining event inspired by one of the most famous TV cooking shows, Ultimate Chef competition saw 30 participants from ten countries form eight teams for a “mystery box” cooking challenge. 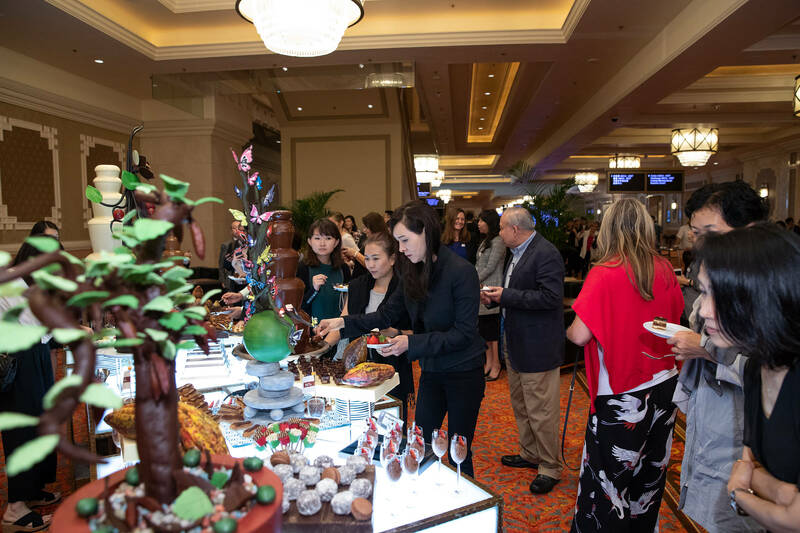 The event also helped highlight the wide range of dining options at the integrated resort. 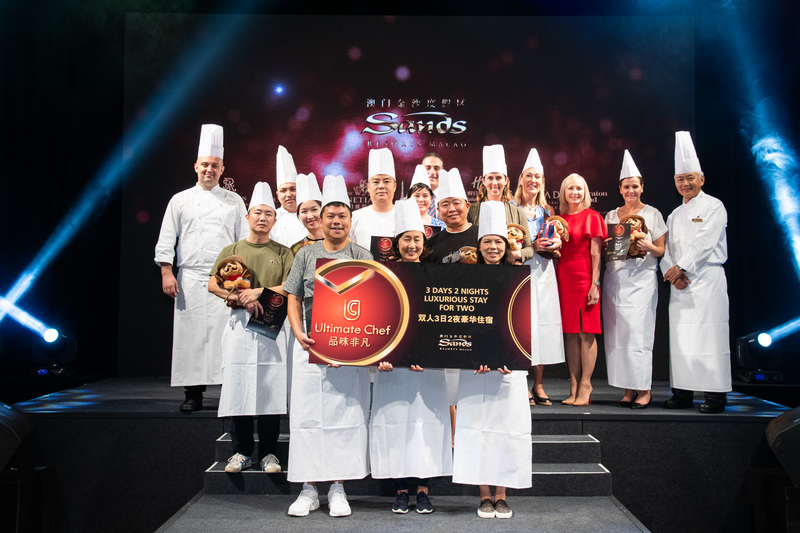 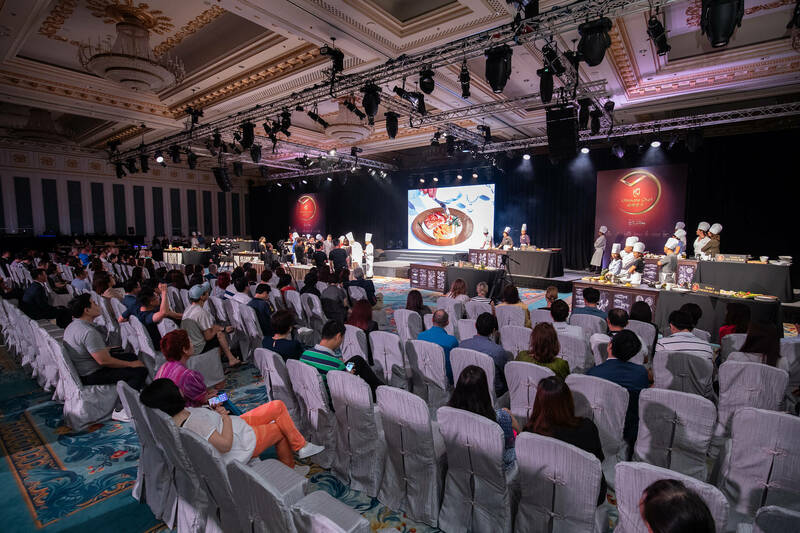 Coming in first place was a team comprised of delegates from Japan and Hong Kong, who wowed judges with their restaurant-worthy dish, with Australia first runner-up and China in third place. 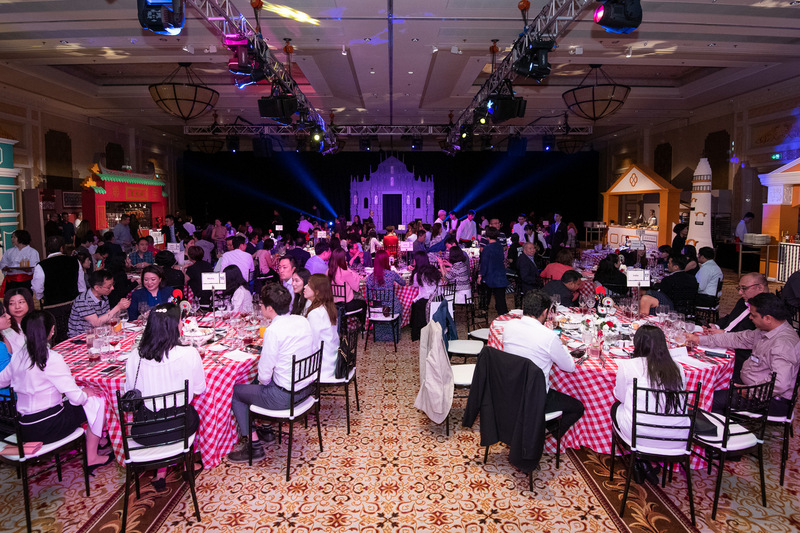 The final event was Ultimate Show Time, which included a pre-gala cocktail event at The Venetian Ballroom with a black and white theme and Venetian style masks. 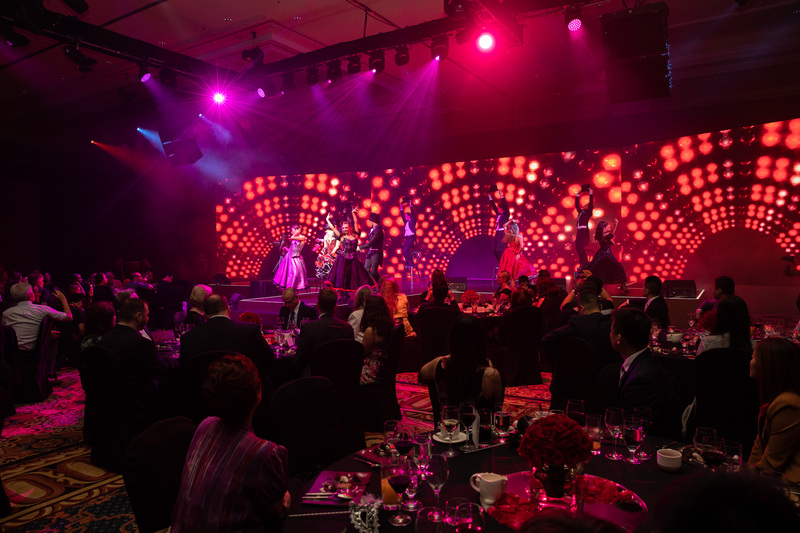 The gala dinner allowed attendees to enjoy the world-class entertainment, performances and cuisine at Sands Resorts Macao. 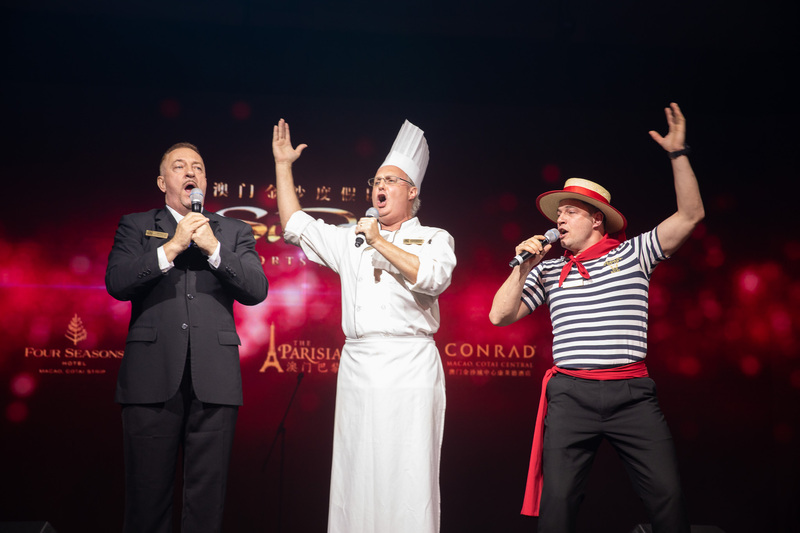 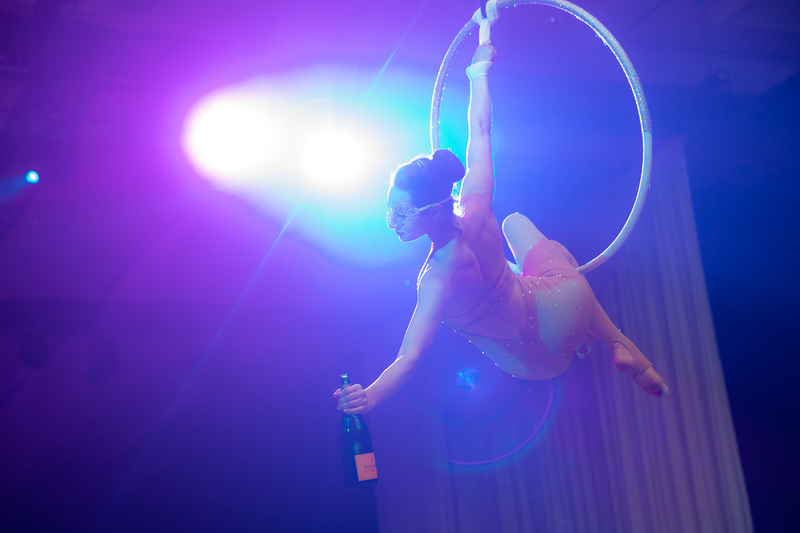 Scintillating entertainment included Soul Mystique from Australia, one of the world’s best quick-change acts, followed by acts which demonstrated the range of Sands Resorts Macao in-house talent – opera from the Singing Chefs and Waiters, and Moulin Rouge style dance routines. 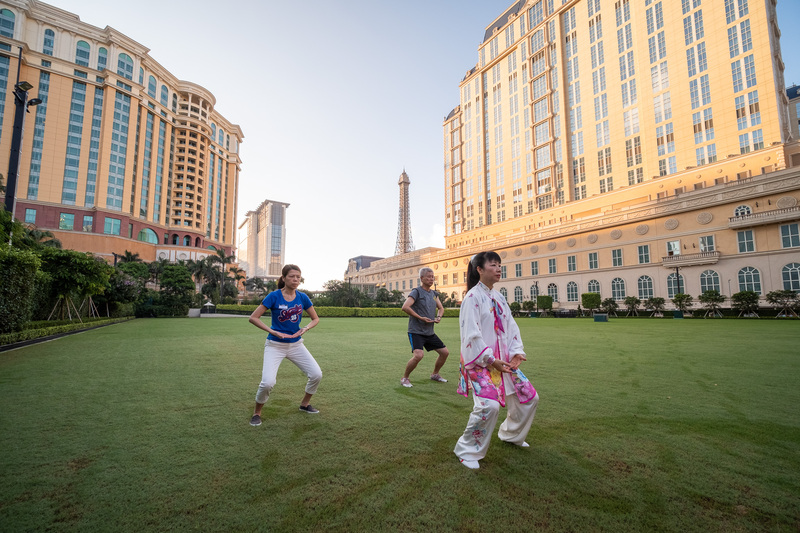 Attendees could also sign up for early morning activities including tai chi, yoga and boot camp at the newly launched outdoor event lawn Il Prato, a spacious event lawn adjacent to The Venetian Macao and The Parisian Macao, able to accommodate up to 5,000 delegates for a wide range of events. 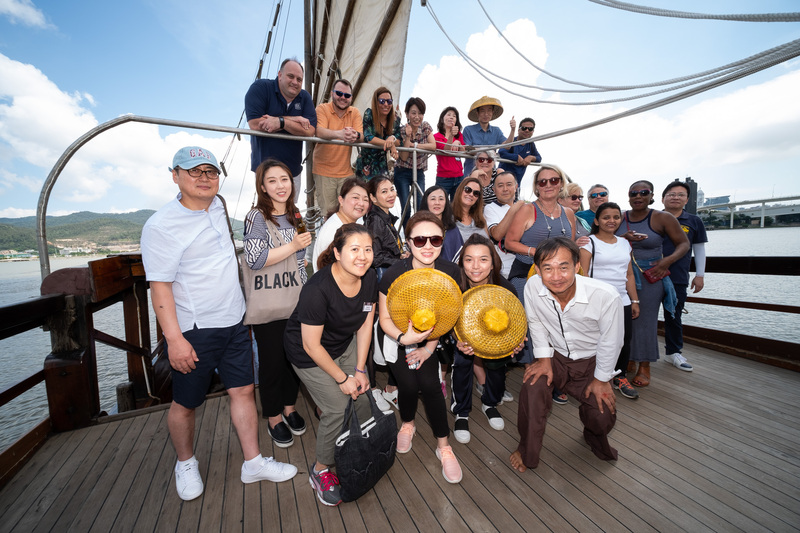 The familiarisation trip was successful in providing both an enjoyable and informative experience for meetings delegates and media, who gained an in-depth understanding of the range and quality of services Sands Resorts Macao can offer as Asia’s leading meetings and events destination. 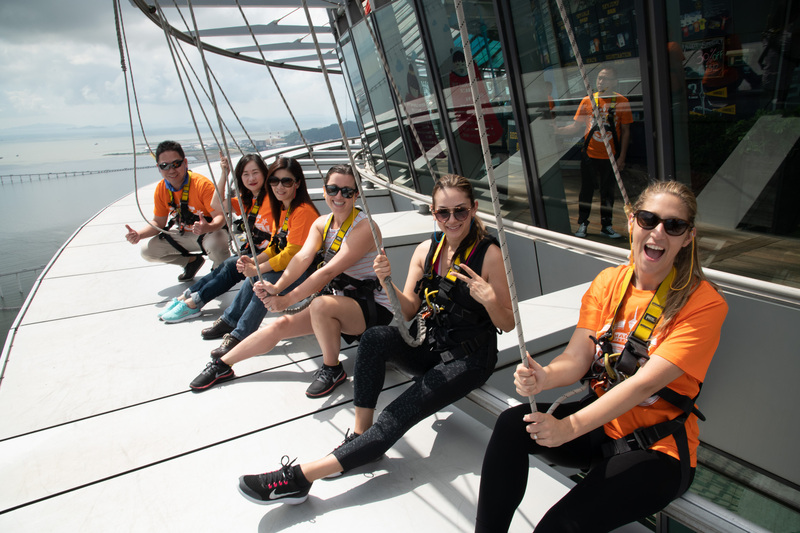 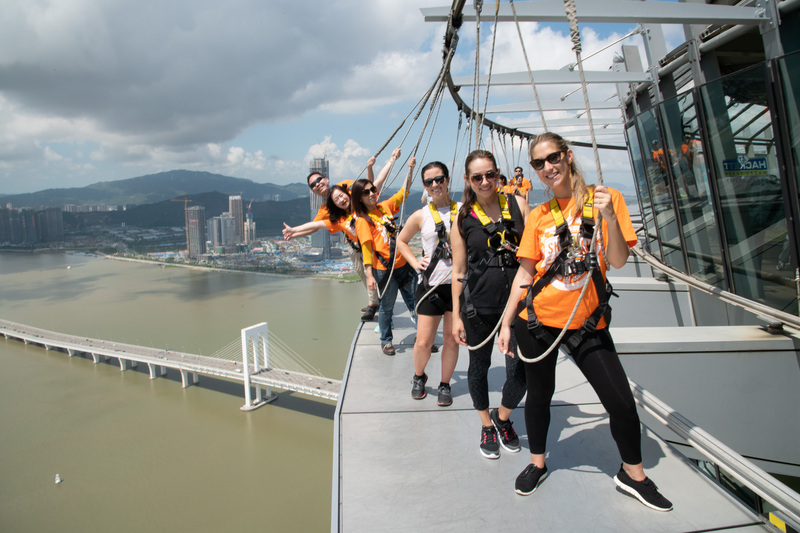 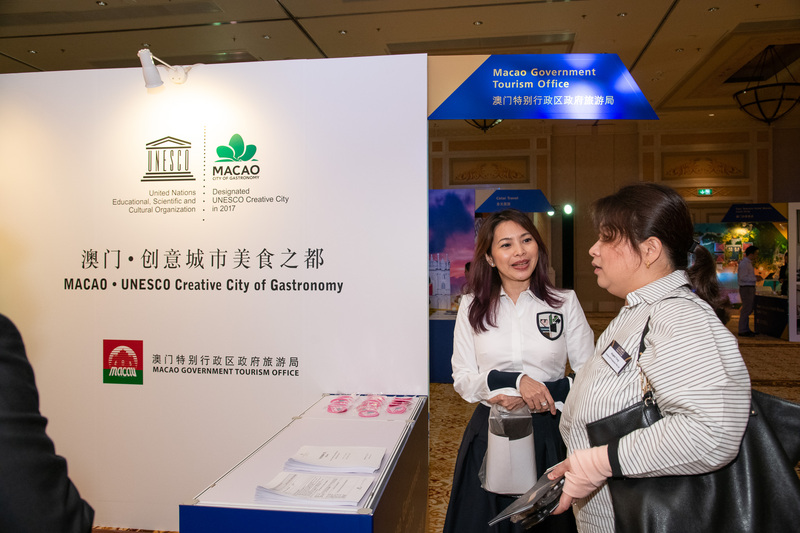 Participants were able to experience this first-hand in the form of a variety of hands-on activities, as well as exploring the rich culture and heritage of wider Macao.